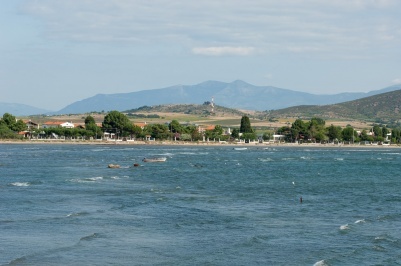 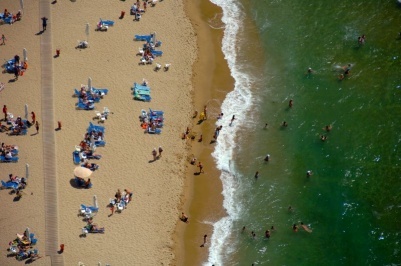 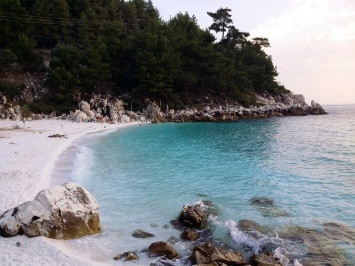 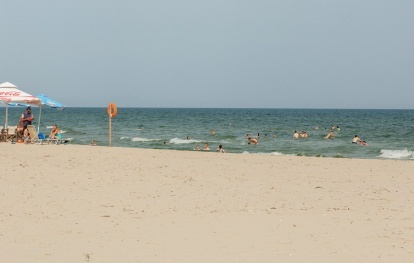 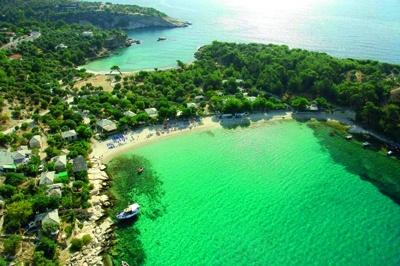 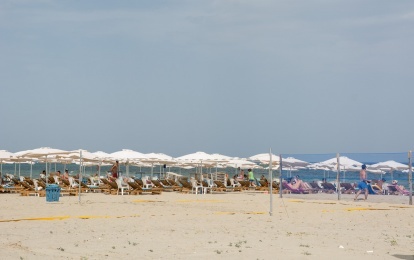 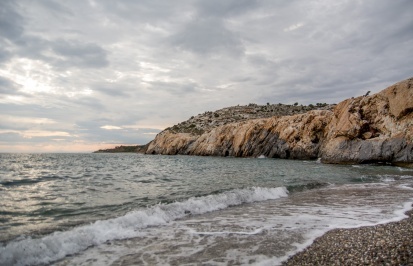 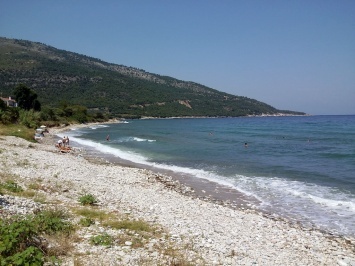 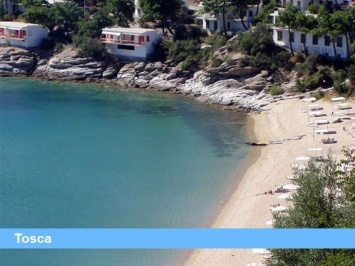 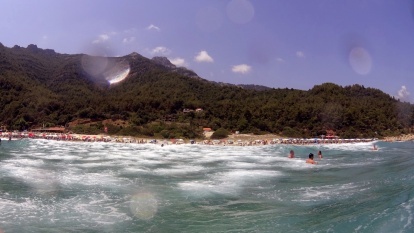 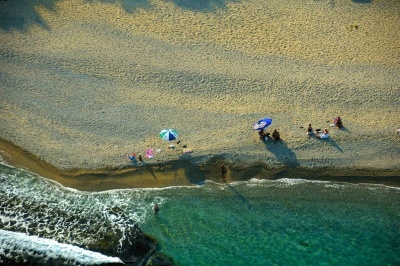 Tosca beach is 5 km from Kavala. 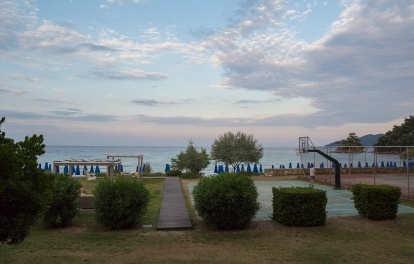 It has been awarded with the “blue flag” for its clear water and its organisation. 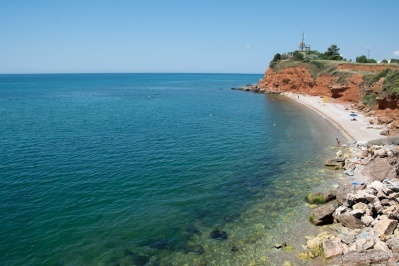 It can be reached by taking the coach to Nea Peramos (for more information please call 2510-223593). 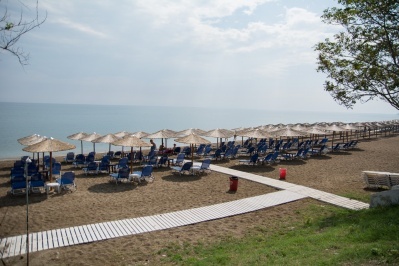 There is an entrance fee to use the facilities. 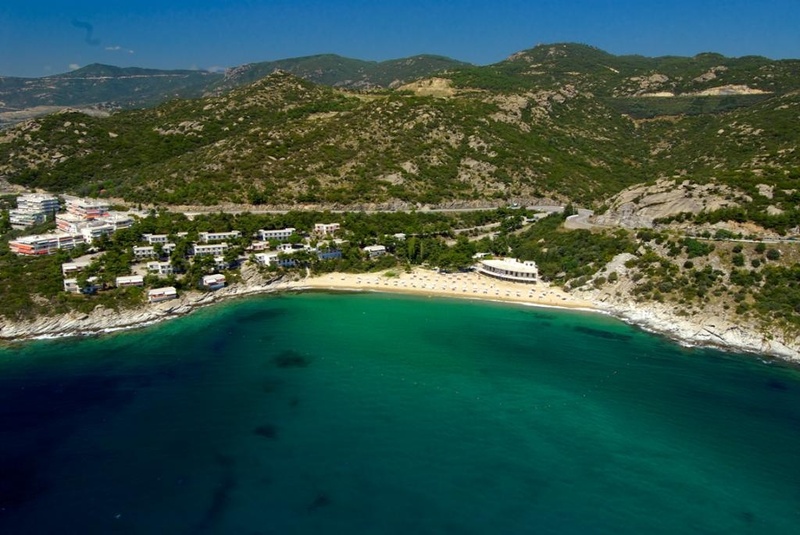 On the site there is a 4 star hotel, a restaurant and a cafeteria.